Pentax D FA 50mm F1.4 Lens to be Announced Soon! A new Pentax lens is coming! According to the latest news from dc.watch, Pentax will soon announce the Pentax D FA 50mm F1.4 lens at CP+ 2017. 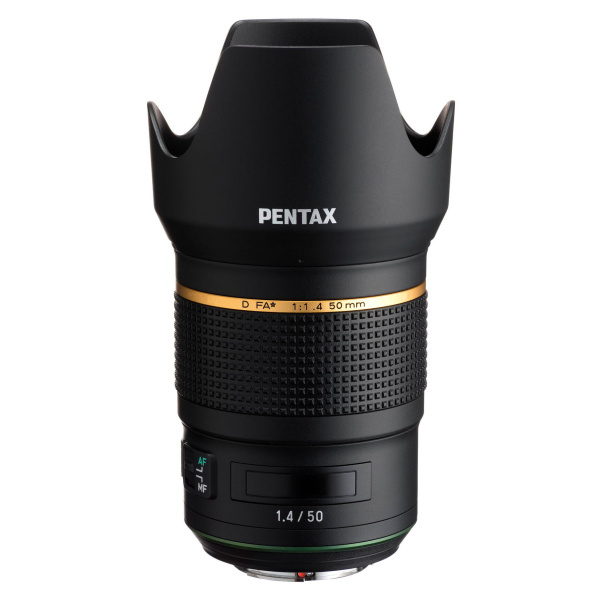 This new standard lens is expected to be a “High-resolution, high-contrast, high-performance” star lens for PENTAX SLR cameras. This entry was posted in Pentax lens and tagged Pentax D FA 50mm F1.4 Lens, Pentax lens rumors on February 22, 2017 by admin.